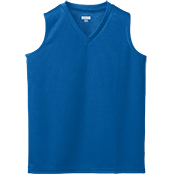 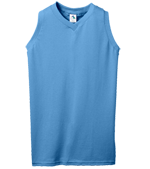 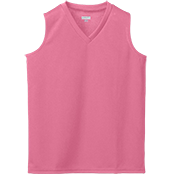 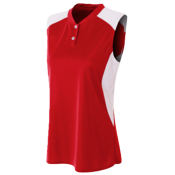 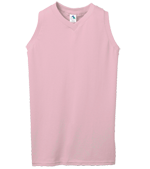 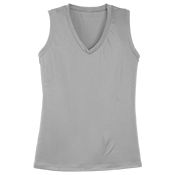 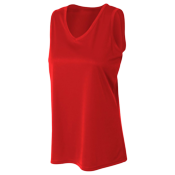 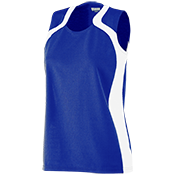 Design and customize your own womens and girls sleeveless softball jerseys. 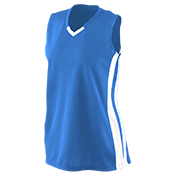 Add a player name and number to the back and create an awesome team logo on the front. 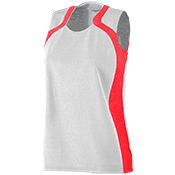 Over 100 different colors to choose from!